NEIL Jones was a new dance professional on Strictly Come Dancing 2016 and came back this series for the third year running. In 2013 he married fellow dancer Katya Jones who's partnered with Seann Walsh. Who is Neil Jones? What's his background? 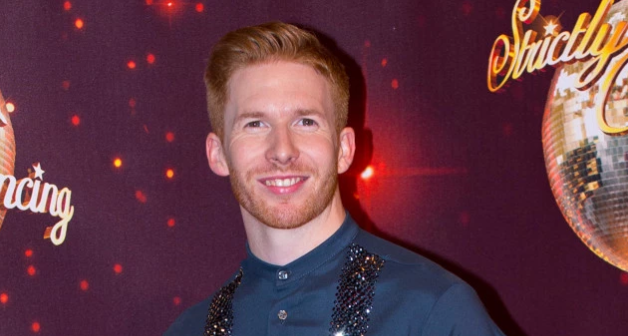 Neil Jones, 35, is a professional ballroom dancer who works on Strictly Come Dancing for the BBC. He's British but was born in Munster, Germany, and started dancing at a local ballet school at the age of three. Neil has represented Finland, Holland and the UK during the course of his competitive career. He also holds many titles including UK, British, Dutch, European and World Latin Champion. Neil has never been paired up with a celebrity but is a stand-by and performs in all the group numbers and the Strictly spin-off show It Takes Two. 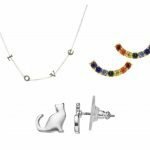 Who is Neil Jones' wife Katya? Neil joined Strictly in 2016 with his dancer wife Katya Jones, who was then paired with Ed Balls. When did Neil Jones' wife Katya kiss Seann Walsh? Katya and Neil were hit by the "Strictly Curse" when Katya was pictured kissing her dance partner Seann Walsh in the street outside a pub. Hours before the story broke, the married couple danced together on the show as part of a routine with other pro dancers. An insider said: “It’s going to cause real ructions backstage not least because Katya and Neil have to work alongside each other week in, week out. But Neil appeared to shrug off the controversy by posting a picture of his wife with Seann on Twitter. Strictly Come Dancing 2018 kicked off with the launch show on September 8. The show is on every Saturday at 6.45pm on BBC One. The results go out the following day on Sunday evening at 7.45pm.